The Casa Marmida agritourism is not just an accommodation where spending your holiday: we also have got a lovely corner dedicated to the cooking, where you can enjoy the authentic flavours of Italian cuisine and the genuineness of the zero food miles we produce. 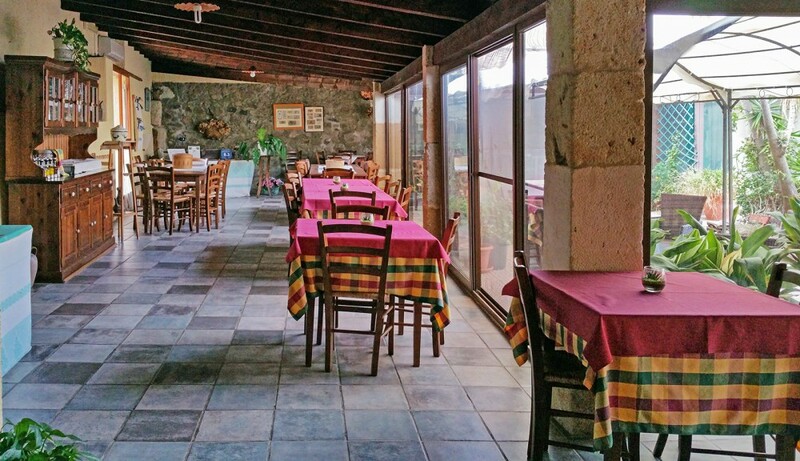 The restaurant of the Casa Marmida agritourism is located in the old loggia we use as dining room and is near a small green area where children can play and have fun outdoors. 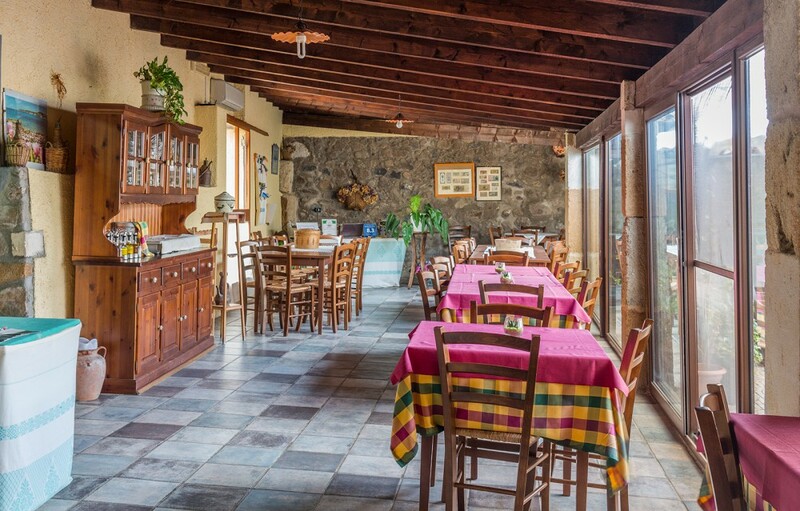 The Casa Marmida agritourism offers its guests the typical local cuisine reconsidered in a modern way, to whet the appetite and also giving dishes that are pleasing to the eyes. Thanks to the quality of the food we use, at our agritourism you can taste also our extra virgin olive oil, meats, sausages, liqueurs such as the famous “Filu ‘e Ferru”, myrtle or limoncello, jams, fruits and vegetables we produce in our vegetable garden. 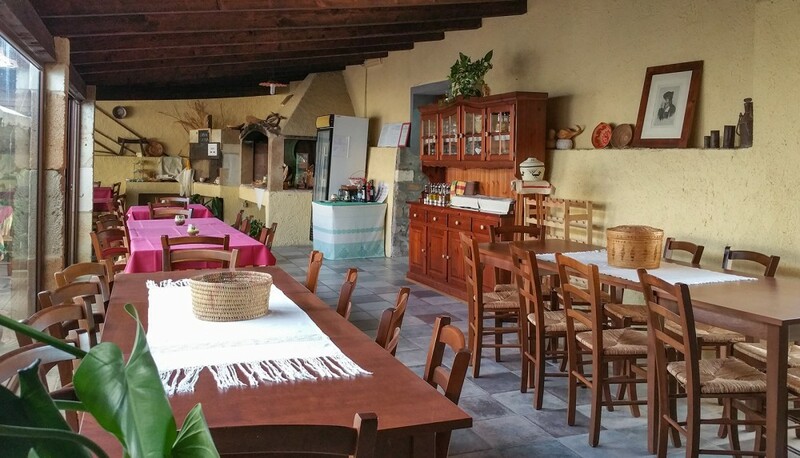 The chef – and also owner – of the Casa Marmida agritourism, to meet the needs of everyone, proposes – by reservation – also special dishes prepared with gluten-free food for celiac, but also recipes suitable for vegetarians and vegans. Among the dishes proposed by our restaurant you will find fresh pasta, meat such as roast pork on a bed of myrtle or grilled lamb, and fish (on request) based on availability. If you would like to organize your ceremonies, feasts and private parties we are available to make more complex menus and cakes for every ceremony also to take away. The Casa Marmida agritourism offers you also the option of a B&B accommodation: in that case, you can taste the Italian or continental breakfast.